Whether for financial statements, employee benefit plans or forensic purposes, we provide the information you need to run a thriving business. Audits are our bread and butter. If you’re looking to maximize profits, minimize fraud risk, and ensure proper information for budgeting and forecasting, we’ll provide the consistent bookkeeping support, monthly financial reporting, and in-depth analysis to realize these goals. Our tax preparation services will help create a plan tailored to your business and personal financial position. We base our plans on two important factors: your needs today and your goals for tomorrow. Welcome to the oldest (and one of the most trusted) CPA firms in Wisconsin. With locations in Milwaukee and Madison, we aim to provide southeast Wisconsin with unrivaled tax and accounting services while simultaneously providing value to our clients. We achieve this mission by investing in our tried-and-true systems and talented staff, and in the process, becoming indispensable advisors. 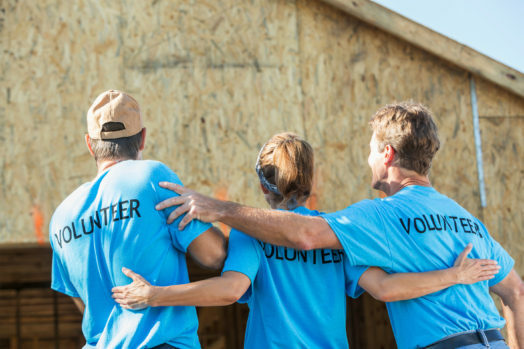 Although our clients come first, we also strive to improve and enrich our community by emphasizing non-profit clients among our diverse book of business and participating in charitable activities as individuals and as a firm. Commitment to Excellence. We’ve set high standards to provide our clients with exceptional tax and accounting service without sacrificing value. Teamwork. We provide an open environment that thrives on collaboration at all levels to successfully share unique ideas and best practices. Integrity. We’re committed to the highest level of integrity and act ethically in every aspect of our business. RPB promotes a flexible, friendly and supportive environment. We think you’ll find the team at RPB to be not only bright, knowledgeable and motivated, but committed to your development and success, as well. We believe work should be more than just a way to make a living; rather, it should be meaningful, challenging and when circumstances allow, fun. RPB has the best reputation in non-profit finance and has been our go-to for more than 30 years. Patrick truly knows his clients and their needs. We appreciated seeing RPB as community sponsors and of our own fundraising efforts. RPB is consistent. They do everything possible to assign the same auditors each year. This matters to us: if a recent graduate is new to the auditing and non-profit business, there’s a definite learning curve. A new set of auditors can take an additional 15 to 25 hours of our staff time to get through an audit. This isn’t the case with RPB. I seriously respect this company and their work. We needed our 401K plan audited. Our accountants recommended RPB, as did our Third Party Administrator. RPB turned out to be fantastic—they ask for what they need and do the rest behind the scenes. We’ve used only them for our audits and are very happy—they’ve been our partner since 2011. They are fast, efficient, and friendly. We’ve been a client of RPB’s for nearly a decade. Pat Hoffert and Katie Reilly continue to keep us on target with internal controls through our annual audit. Their yearly guidance continues to help us grow. We feel RPB treats us like they would a large company—like we matter. An audit is important for funders of organizations like Schools That Can, so we wanted a long-term accounting partner. RPB was recommended to us because they have experience with similar organizations and a reputation for quality. We immediately had a good connection with the team and knew it would be a lasting partnership. They’ve been our CPA firm since our very first audit in 2011. We heard RPB had many schools as clients and regularly collaborated with DPI on various financial matters. We wanted to align with an accounting firm that was knowledgeable about the MPCP, was respected by DPI, and that had “a seat at the table” when establishing compliance requirements. RPB is knowledgeable, client-focused, professional, and I’ve always appreciated their willingness to advocate for our schools when DPI raises audit-related questions. We’ve used RPB as our exclusive tax firm for more than 18 years. We've always received reliable advice and prompt professional service and we’ve never had a problem. I've referred several friends to RPB for tax-related service and all have been very pleased. We’re one of the premier support providers for non-profit organizations, offering financial reporting and advice to over 500 non-profit entities. 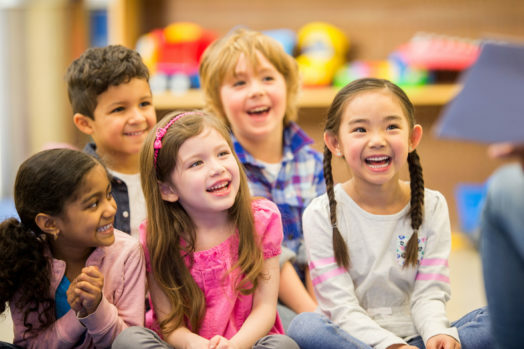 RPB is recognized for our unique knowledge and expertise in the numerous financial reporting and compliance requirements of the Private School Choice Programs, specifically the Milwaukee, Racine and Wisconsin Choice Programs. 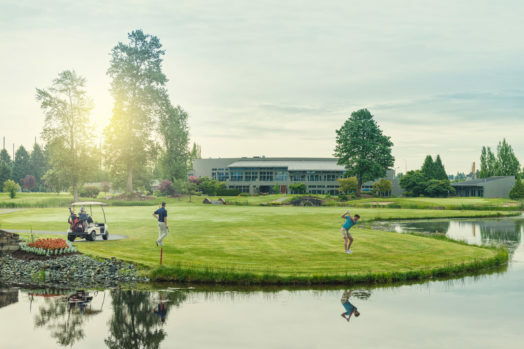 As experts in accounting and tax services for the private club industry, we understand the nuances that affect social and country club bookkeeping, accounting, and tax preparation processes.